Money20/20 Europe, Copenhagen – 4th April 2016 – InAuth, a specialist in advanced device authentication, fraud protection, and intelligence, and Trunomi, a provider of customer-driven personal data sharing technology, today announce a European partnership that delivers enhanced fraud protection and security for mobile customer onboarding and lifecycle management in financial services. The agreement enables financial services providers to achieve all-digital onboarding and ongoing customer data management with the highest mobile and workstation security. Together, Trunomi and InAuth enable financial institutions to fully comply with the EU’s landmark General Data Protection Regulation. 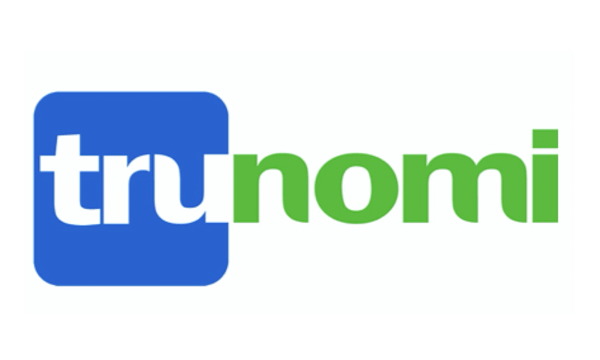 The agreement will integrate InAuth’s comprehensive solutions for mobile and browser device authentication and fraud prevention with Trunomi’s customer-driven data sharing platform. The partnership ensures that only authenticated and trusted devices can be used as a pivotal point of onboarding and in the secure exchange of personal data between financial services providers and their customers; prior to continuing with a safe and secure electronic banking experience through the trusted device. InAuth is the leading global provider of solutions that help businesses limit risk, reduce fraud, and enhance authentication within their fastest-growing digital channels. Interactions via mobile phones, tablets, and browsers require state-of-the-art oversight and protection. InAuth is working with leading global banks, payment networks, merchants, healthcare providers, and large enterprises in North America, Europe, and beyond to make device interaction a more protected, less costly channel. Find out more at www.inauth.com. Through offices in Bermuda, the U.S. and Europe, Trunomi is reinventing the way in which financial institutions interact with their customer’s data. Trunomi securely connects financial institutions to their customers with a customer-driven data sharing platform. Trunomi’s mobile and web technology cuts costs, removes friction and delivers amazing customer experiences. It’s consent-based platform revolutionises the way financial institutions interact with customer data, in full compliance with data privacy regulations.